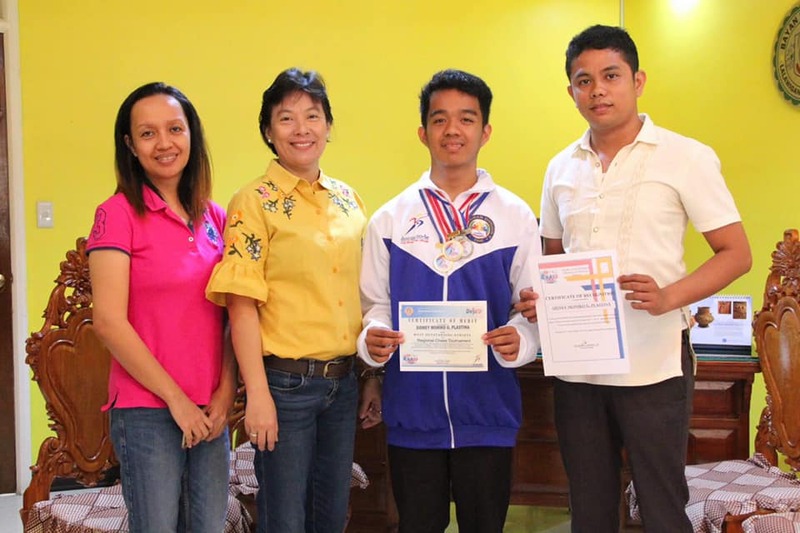 Meet Kabataang Asinganians , Representatives of Region 1 for Palarong Pambansa 2019’s Athletics, Taekwondo, Chess, Basketball, Volleyball, Sepak Takraw and Billiard Competition. Congratulations to Sidney Moniko Plastina, Asingan’s representative to the Palarong Pambansa 2019. Sidney is a grade 10 student of LMNHS, Congressional Tournament Champion, Division Tournament Champion, R1AA Gold Medalist Standard Chess; R1AA Gold Medalist Standard Team; Silver Medalist Blitz Team & Most Outstanding Chess Player.